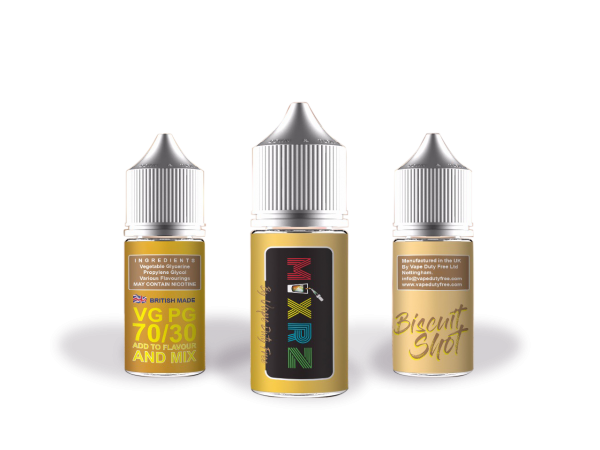 Give your e-liquid an biscuit crunch. 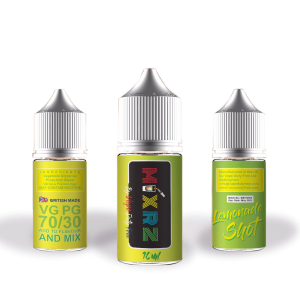 MIXRZ livens up any liquid (or flavor you don’t like) to something to get your taste buds tingling. 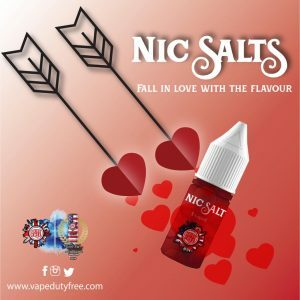 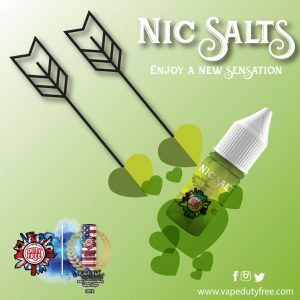 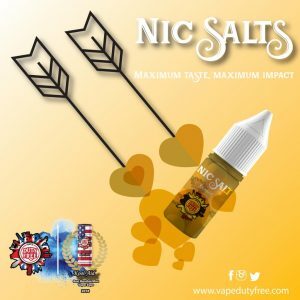 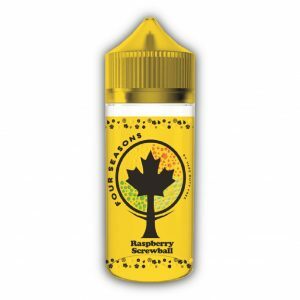 Give your e-liquid an biscuit crunch with this exciting bottle of flavor concentrates. 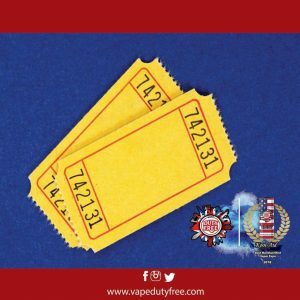 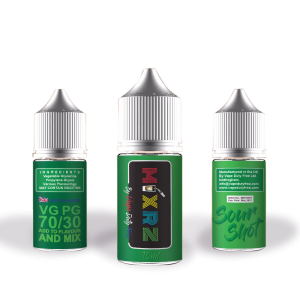 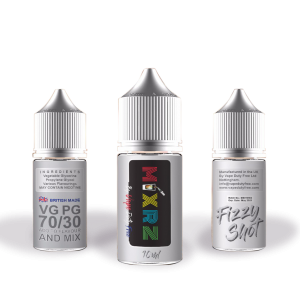 Warning the MIXRZ Shot Range are concentrated than standard E-liquids and therefore not to be used direct to tank in the pure form. 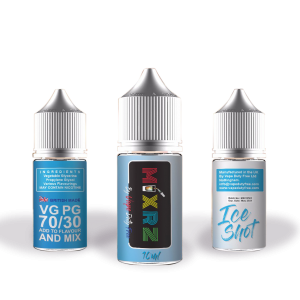 MIXRZ are intended to be mixed to taste prior to vaping.